As the temperature starts to drop and the leaves start to change, I can’t help but think about my New England fall favorites. 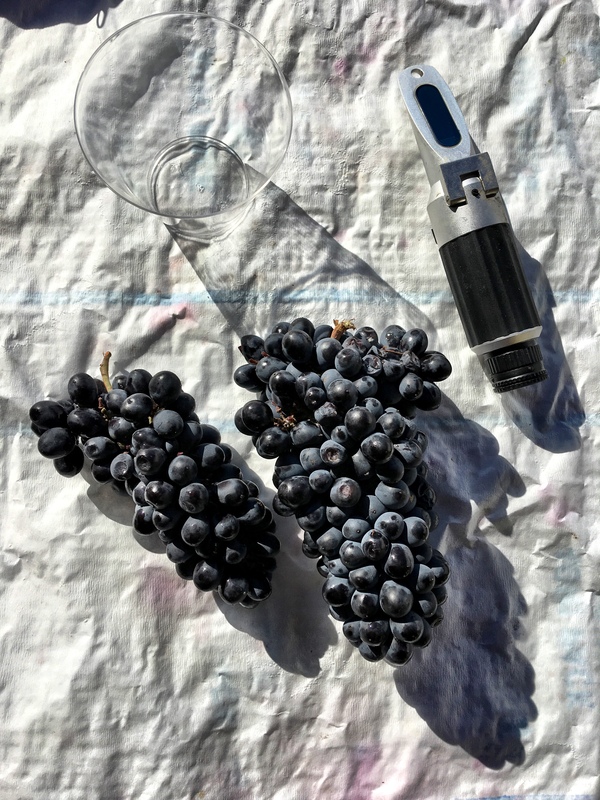 The CT Wine Trail Passport is a great way to check out all of the farm wineries in the state! Although it is missing a few of my local favorites, it is a comprehensive list of a lot of the wineries in the area. If you get all the stamps in your passport you are entered to win a 2-week trip to Malaga, Spain! How amazing is that?! 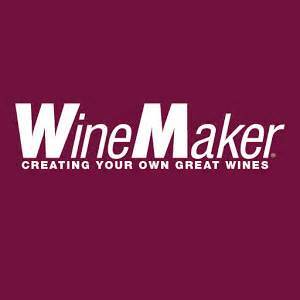 Drink delicious wine, support local, and win a trip to Spain?! I’m in. I’m a big fan of the blanket scarf during the fall and winter months. It instantly warms you, makes you look ready for that fall Instagram pic, and doubles as a picnic blanket. There are multiple ways to wear this awesome accessory and it never goes out of style. Click below for one of my favorite blanket scarf finds, it’s even on sale! 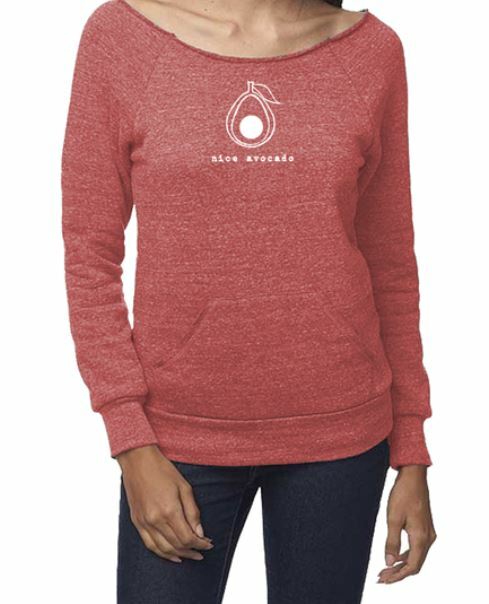 I love the Nice Avocado Eco-Friendly Fleece Raglan because every purchase goes towards empowering women. And all types of women. Girl bosses, CEOs, Mothers, Working Mom’s and everyone in between. Check out their female and family friendly clothing by clicking here. In New England sometimes you wake up in the morning and its super hot, but then by the afternoon its chilly. A great way to deal with these temperature swings is rocking a puffy vest. I love a good vest because it can pull together most outfits, and it still serves a purpose. Wear it on a hike, to brunch with friends, or apple picking with the family. It’s incredibly versatile! I especially love this vest from Patagonia, it has a sophisticated feel that makes it transition from day to night with ease. Click below to purchase my fall favorite vest! And finally.. A great Mulled Wine Recipe! Mulled wine is delicious on a crisp autumn day! Make it for a party, bring it in your thermos apple picking (hehe), or cozy up to the fire with a nice warm glass and roast some smores. Click here for one of my favorite recipes or click here for the quick and easy version. And for more New England Must Haves, check out the awesome CT Blogger Ladies! Mulled wine is SO good! I never had it until last year and now hope I have some this year too! I’m not a big wine fine but I’m allllll about the cozy clothes! Cozy clothes are the best! 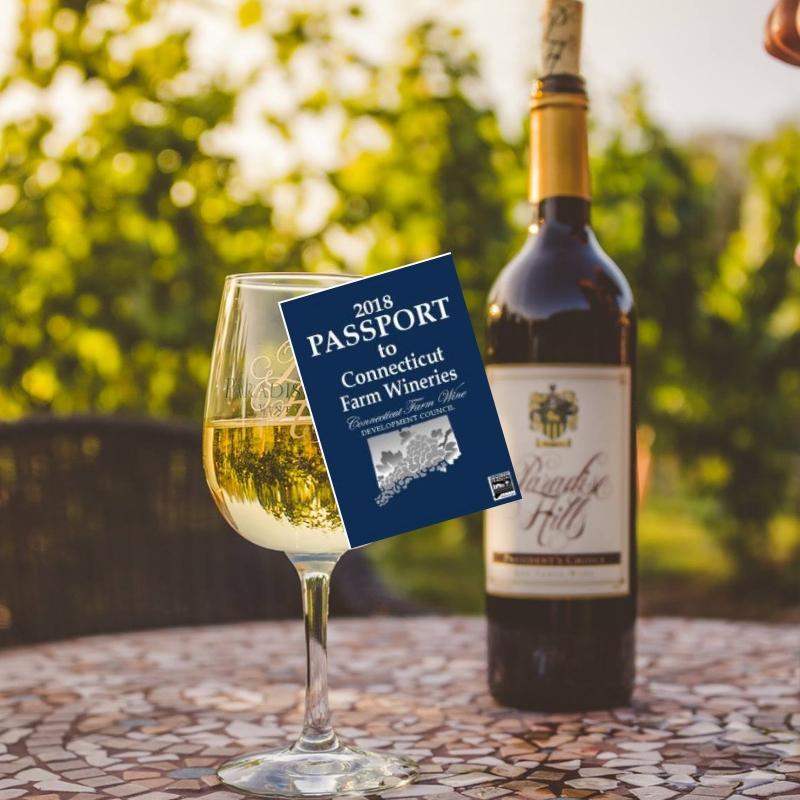 I definitely want a Connecticut wine passport next year!! And I totally forgot about vests – omg I cannot wait to start wearing them again! I love a good comfy sweatshirt!! ohh I can’t wait to check out this mulled wine recipe! It is so delicious for fall! And my fiance and I LOVE doing the CT wine trail passport!! Loved this read 💛 I have got to go to wineries this year for sure! I will definitely make this a GO this autumn! I love wine! Thanks for a great idea! I’ve never had mulled wine I’ll have to try it. That’s funny you mentioned a vest because I’ve been eyeing vests from Patagonia for the kids. We just went to a store in San Fran because my husband and I are on a getaway this weekend, but they’re just so expensive. Maybe when they go on sale… or I guess I could just find another store like Uniqlo.